It may be the middle of winter, but we're already quilting for spring! 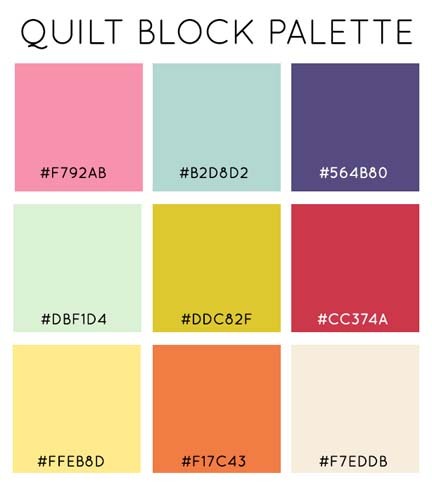 For this upcoming contest, we're asking designers to create a cheater quilt block with a spring floral theme. 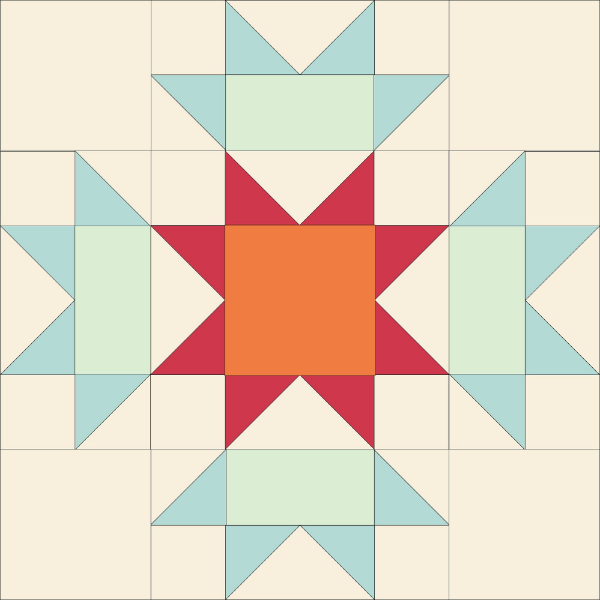 What is a cheater quilt block, you say? Cheater quilt blocks feature fabric designed and printed to look like patchwork or applique so that you can skip the piecework and go straight for quilting! Block designs will be previewed at the fat quarter size, but you can choose whether you want your block to fill that space or to measure a different size, like our example. You could even center your block design and included pieces to be appliquéd to other blocks. All designs submitted must use colors from our restricted palette (see the palette below, and you may also include white in your design), and previews will be shown at (21" x 18"). Deadline for entry is January 7th, 2014. 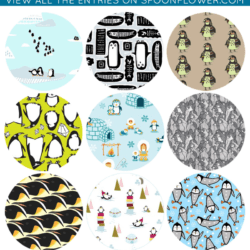 Vote for your Favorite Penguin Fabrics! Thanks so much for making the details of this contest clearer! It’s comforting to know there are so many limitations to our creative freak show selves, first. Weouldn’t want to embarrass ourselves with a wildly wicked painted flower or anything. Your a star for helping us. Sorry, but this is still clear as mud. We’re over on the Flickr forum trying to make sense of it and can’t. Are you expecting a block made of blocks, a single design group made of recognizable solid patches that fits on a FQ and can be sewn to another FQ (like your example above, which is one entire block)? Or does it really matter at all, since there’s no filtering and the voters will probably vote for a purple goat prancing across a solid turquoise sky with a rose in its teeth? For those who are unclear about this contest, why not take a look at previous cheater quilt contests under ‘past contests’? 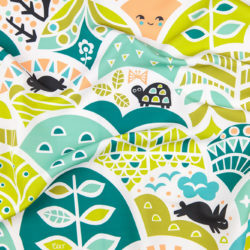 « Spoonflower Staff’s Crafty Handmade Gifts!